This is a DETACHED HOME, CORNER LOT. No road noise from this home. Up to date interior has vaulted ceiling. 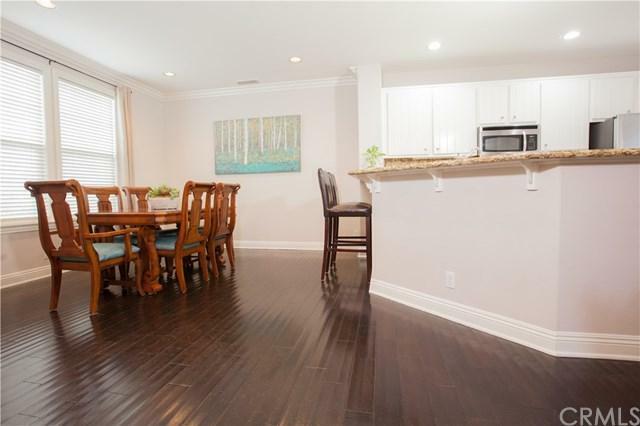 crown molding, stone counters in kitchen and bathrooms, Dark hardwood flooring downstairs. Inside laundry upstairs near bedrooms. Epoxy flooring in garage. Direct access from 2 car garage. Plenty of guest parking. 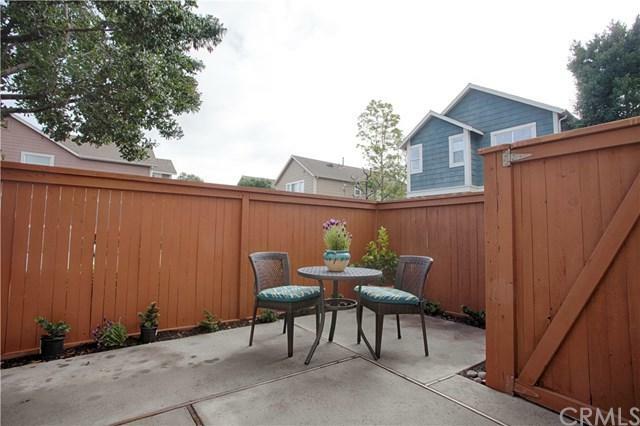 A very good location in Aliso Viejo with easy access to the toll road, shopping and entertainment. This is a DETACHED HOME, CORNER LOT. No road noise from this home. Up to date interior has vaulted ceiling. 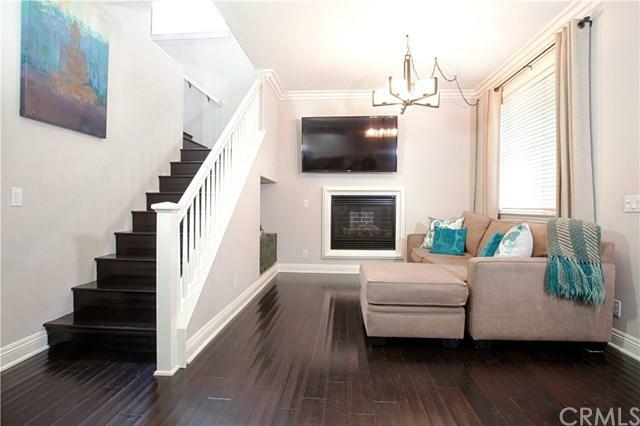 crown molding, stone counters in kitchen and bathrooms, Dark hardwood flooring downstairs. Inside laundry upstairs near bedrooms. Epoxy flooring in garage. Direct access from 2 car garage. Plenty of guest parking. 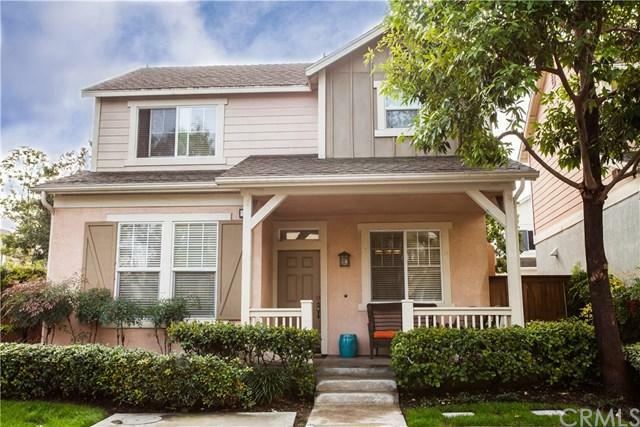 A very good location in Aliso Viejo with easy access to the toll road, shopping and entertainment.